Goma Dakwerken. VDB Steenhouwerij C.T. In 2019 I will be joining Goma Dakwerken. VDB Steenhouwerij C.T. 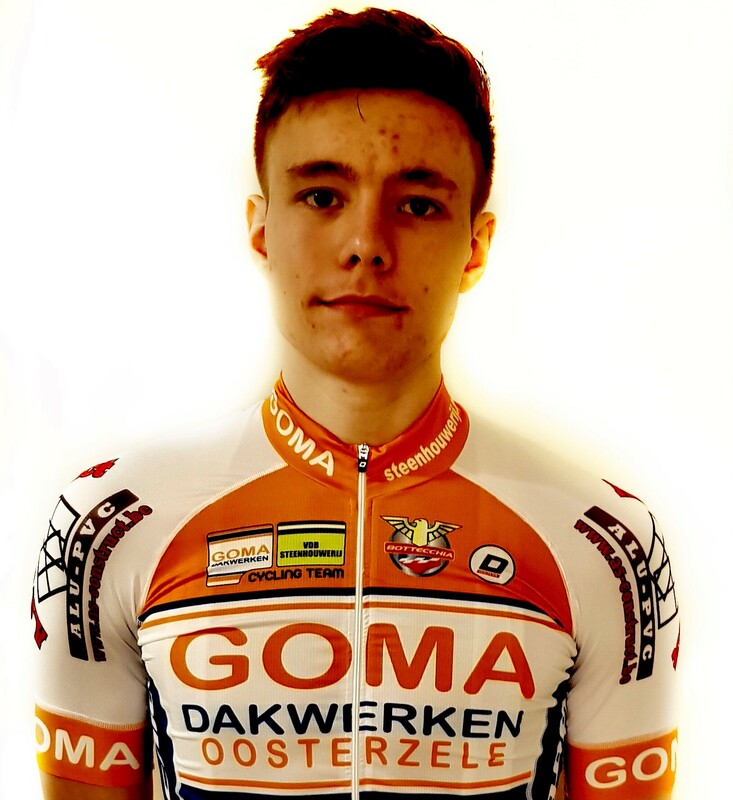 Goma Dakwerken is a Belgium team based near Zottegem in Flanders. It’s comprised of Under 23 and elite male riders. The race programme consists of Belgium Kermesses, interclubs and stage races like Ronde van Vlaams Bradant. Im really looking forward to the opportunities this will give me. I will be living in Zottagem in the team house with a few of my team mates.